Shares ended Friday up thanks to bottom purchasing increasing toward the end of trading session as selling pressure lessened. 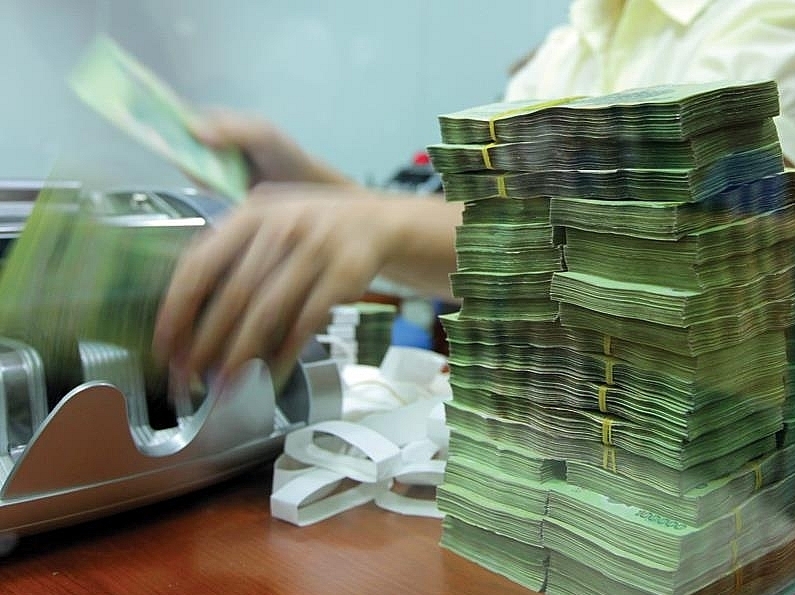 The benchmark VN-Index on the Ho Chi Minh Stock Exchange edged up 0.39 per cent to close at 958.59 points on Friday. It was down 0.24 per cent at 954.82 points on Thursday. 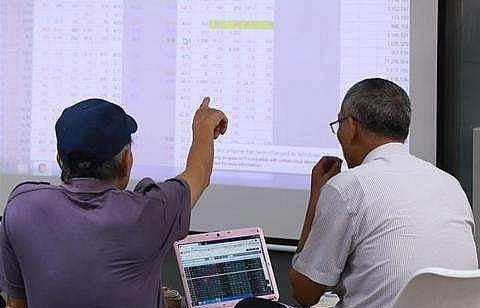 The minor HNX-Index on the Ha Noi Stock Exchange lost 0.03 per cent on Friday to close at 107.14 points. It fell 0.60 per cent to 107.10 points on Thursday. Large-cap stocks continued driving the market, lifting the blue-chip VN30 Index by 0.73 per cent to 929.59 points. Across the stock market, banks, property developers, securities firms and construction companies were among the best performing groups. 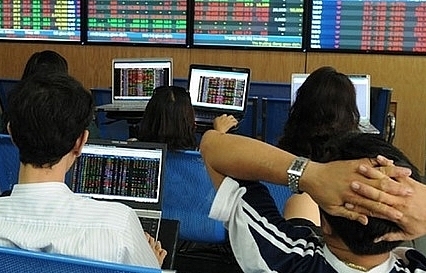 More than 230 million shares were traded on the two local exchanges, worth VND4.9 trillion (US$208 million). 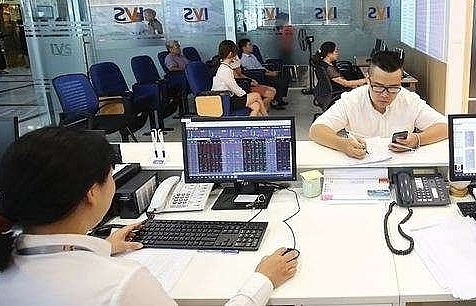 Blue-chip stocks such as real estate firm Vinhomes (VHM), Vincom Retail (VRE), budget carrier Vietjet (VJC) and brewer Sabeco (SAB) all gained ground, boosting the market. 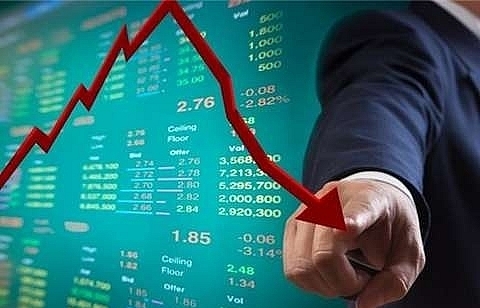 Stock markets around the world sank on Thursday as the arrest of a top Chinese technology executive threatened to strain an already brittle US-China trade relationship, while oil prices fell after OPEC delayed an output decision, Reuters reported. The arrest of smartphone maker Huawei Technologies Co Ltd Chief Financial Officer Meng Wanzhou in Canada for extradition to the US came as Washington and Beijing prepared for talks aimed at resolving a bitter trade spat. 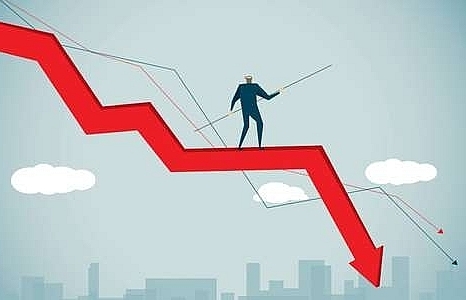 Oil prices fell nearly 3 per cent in choppy trading after the Organisation of the Petroleum Exporting Countries ended a meeting without making a decision on crude output. US crude settled down 2.65 per cent at $51.49 per barrel and Brent was last at $60.06, down 2.44 per cent on the day. PV Oil (OIL) has proposed a plan for large-scale state capital divestment. According to the equitisation plan approved by the Prime Minister, PVN will own 35.1 per cent of OIL’s charter capital, 20 per cent of charter capital at public auction and sell 44.72 per cent of charter capital to strategic investors. OIL has offered to sell 20 per cent of its charter capital as prescribed in the IPO. 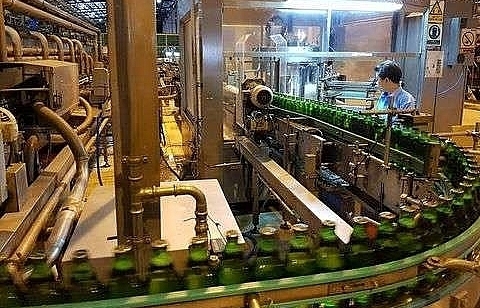 However, the company has yet to sell a 45 per cent stake to strategic shareholders. According to Bao Viet Securities Company (BVSC), a number of investors were interested in becoming strategic shareholders of OIL such as Vietjet, HD Bank, SK Energy (South Korea) and Idemitsu (Japan). Nevertheless, due to a lack of time for the divestment procedures, OIL has failed to fulfill the State’s requirement of completing within 4 months. OIL representatives stated that the company had drawn up a plan and reported large-scale divestment instead to PVN. On the Unlisted Public Company Market (UPCoM), OIL shares had increased for five consecutive sessions to VND15,400 per share. 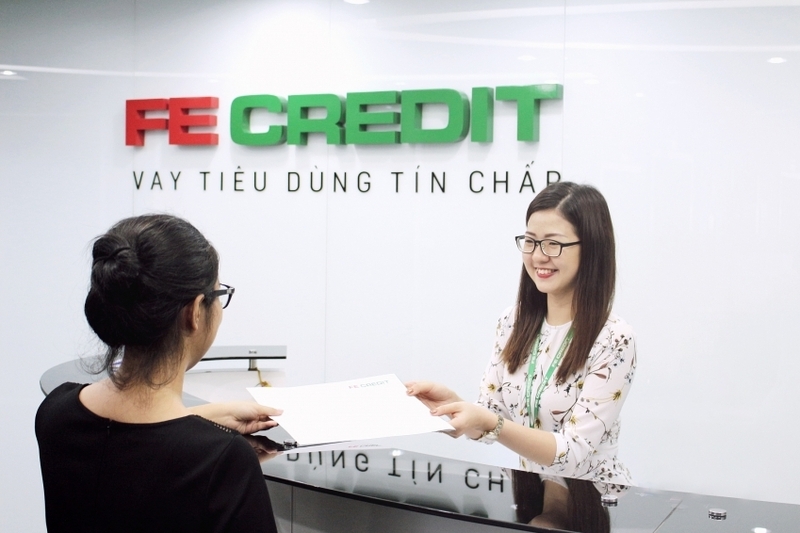 The recent successful auction of Vietnam Construction And Import-Export Joint Stock Corporation (VCG) has proved that large-scale divestment is appealing to strategic investors.